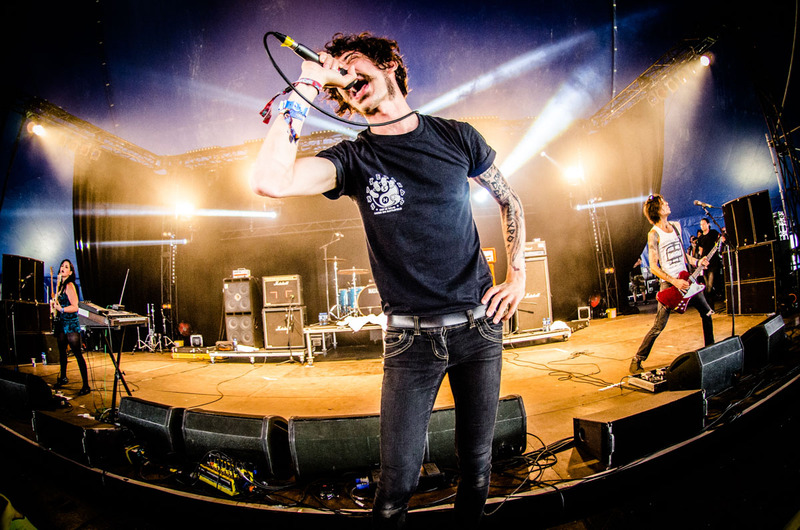 On their sophomore release, Bristol UK’s Turbowolf continue to deny a specific genre, and Two Hands continues where 2011’s Turbowolf left off. 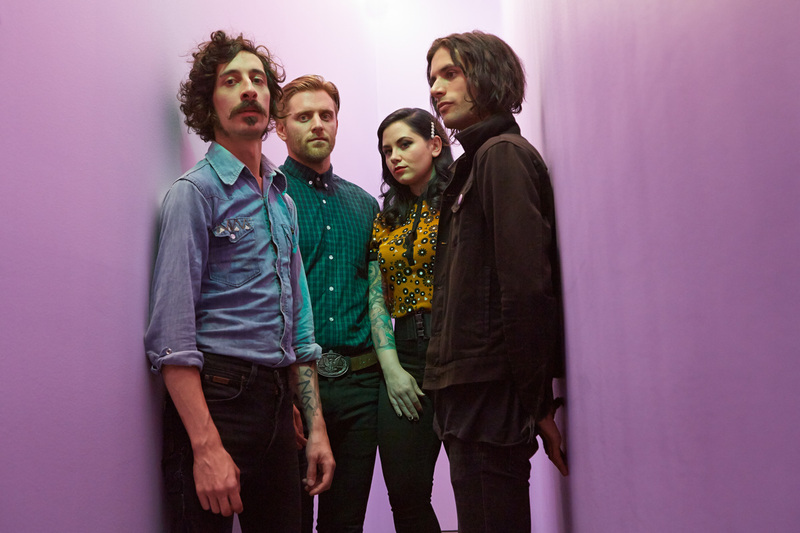 Led by the heavy support of XM’s Octane airplay of “Rabbits Foot,” Turbowolf continues to gain momentum, and it is well deserved. “Rabbits Foot” reached number 29 on the mainstream rock charts due in part to the pounding rhythms provided the brother and sister duo of Blake (drums) and Lianna Lee Davies (bass). Rounding out Turbowolf are guitarist Andy Ghosh, and STELLAR vocalist Chris Georgiodis. Leading off Two Hands is “Invisible Man,” a track both transient and reminiscent of the Big Muff Pi pedals used on countless AOR tracks of the 70’s. “Solid Gold” is a heavily guitar driven track with Liliana Lee’s alto paying perfect complement to Chris Georgiodis’ raspy, gutsy vocals. “MK Ultra” has a kind of Mars Volta feel to it, in the fact that it is ethereal in spots. “Nine Lives” is a straight ahead guitar-driven rock tune, and this is alright with this reviewer. Andy Ghosh can play, and it is evident on this track. “Good Hands” is another hard-driving rock song, as is “Twelve Houses.” Overall, Turbowolf continues to deliver on their second release, and are definitely in line to continue the success that 2015 provided in 2016 and beyond. Go get it if you don’t have it!